Diane Fleck is not your ordinary business consultant or personal advisor. As an intuitive visionary and astrologer, she has helped both individuals as well as thousands of businesses, large and small, achieve success as they envision it. Informed by astrology, multiple intuitive practices and best business practices. Diane offers unique insight and vision into the world of business and personal development. Diane believes that everyone is a unique individual whose life has a purpose and a meaning. It is her passion to facilitate your discovery of the truth of who you are, and your own abilities and strengths. By tapping into inner guidance, providing you with simple tools and showing you your unique path. She will teach you how to align your talents and gifts so you can stop “pushing the boulder up the hill” and achieve success in business, as an entrepreneur, or personally, with ease and grace. She began her expertise in business over 30 years ago in management, advertising, sales and marketing. Later she honed her business coaching skills in her own personal and professional consulting and training company; where she learned first hand the immeasurable value of relationships and personal connection. 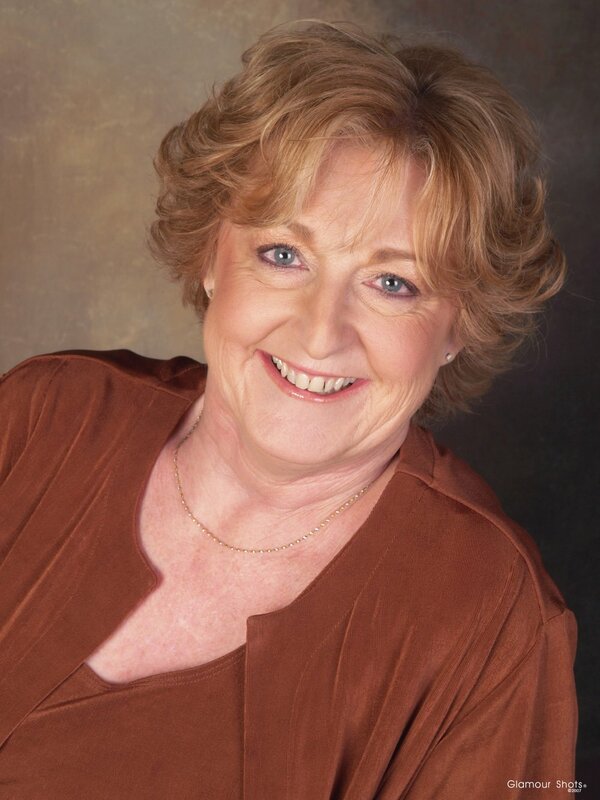 During that time, Diane produced her own local TV show called “Innovations” served on the boards of the Pleasant Hill Chamber and Northern California East Bay Chapter of ASTD (American Society of Training and Development) and served as their local chapter president. Diane has also authored several on and off-line training courses and is owner of the Learning Café.